Health chiefs are to begin clamping down on online pharmacies to stop patients from easily buying dangerous drugs. New rules will protect people from the dangers of addictive medications such as strong painkillers without having a consultation. The General Pharmaceutical Council (GPC) has issued the guidance for providers meaning the way they operate will need to change. The move comes after a surge in legal sites being used by people who can use a prescription from a doctor outside the UK – behind their GPs back. Loopholes mean patients can access thousands of pills using multiple sites that are under no obligation to implement safety measures. One case that has been highlighted is that of Debbie Headspeath, a 41-year-old who died in 2017 after years of addiction to painkillers. 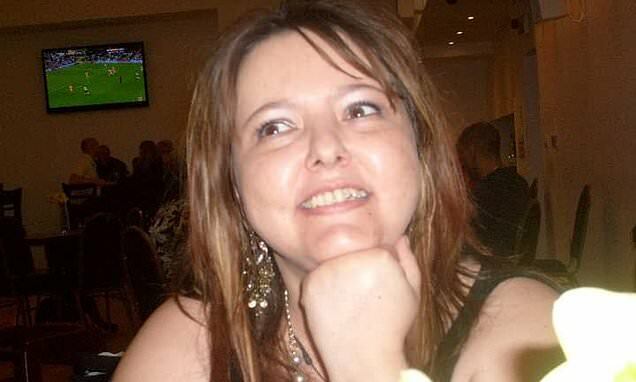 As well as using those prescribed by her GP, an investigation found that in the nine months before her death she had taken some 3,700 codeine painkiller tablets bought from 21 internet pharmacies. Measures introduced by the GPC include that patients aren’t able to get medication unless they have an online consultation with a healthcare professional. If a patient needs a medication that could be abused, or there is a risk of addiction, the prescriber needs to contact their GP in advance. 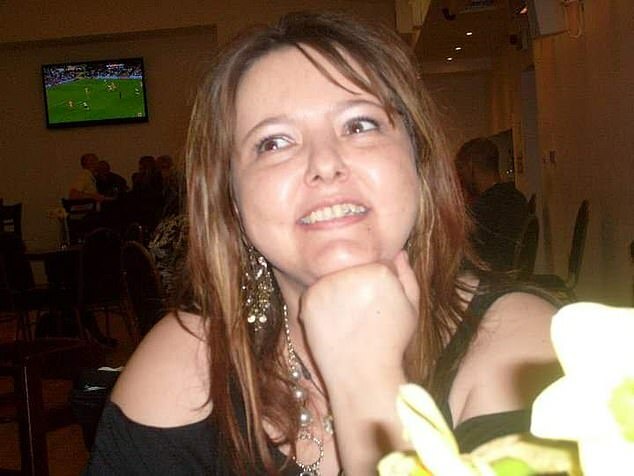 Debbie Headspeath, 41, from Ipswich, was a regular customer to legal online pharmacies in the UK. The cause of death, her family believe, was an accidental overdose of opioid painkillers. An inquest into Debbie’s death is scheduled for May. Ms Headspeath had just started a new job with war veterans and had left one morning in July 2017 for work – but never arrived. Her partner of 20 years, Mike, 54, a Post Office worker from Ipswich, found her lying dead at their home when he received a call from her work that morning. Ms Headspeath had been prescribed the opiate-based painkiller dihydrocodeine by her family doctor in 2008 after developing back pain. She developed a dependency on the drug which initially she tried to deal with on her own with her family doctor — Mike says the couple only ever had one conversation about it, one night about four years before she died. She was able to buy more painkillers online, prescribed by doctors and dispensed by UK pharmacies, without her GP or partner’s knowledge. Kevin Duggan, Ms Headspeath’s brother, told the BBC: ‘There’s no justification for what they do, which is exploiting people with an addiction. I would like to invite the companies to try and justify their actions to my mum. Strategies are also to be put in place so the sites can identify requests for medicines that are inappropriate or repeatedly being ordered to the same address. Duncan Rudkin, chief executive of the GPC said: ‘We support pharmacy services being provided in innovative ways, including online, as long as the services are safe and effective for people. ‘But providing pharmacy services online carries particular risks which need to be successfully managed. ‘People can be put at serious risk if they are able to obtain medicines that are not appropriate for them. Further safeguards will be put in place before supplying a range of medicines including antibiotics, opiates, sedatives and laxatives. Those that need ongoing management will have tighter checks, including those to treat diabetes, asthma and mental health conditions. Research by YouGov, commissioned by GPC, found that 25 per cent of people say they are likely to use online pharmacies in the future. The number of sites selling medicine legally to patients has almost doubled since 2015, from 380 to 713, as patients seek prescriptions their GPs are unlikely to give. Opium-based painkillers such as codeine and tramadol can be ‘life-transforming’ for short-term pain, say experts. Being highly addictive drugs, there have been demands for better guidance about GPs prescribing of it – but that hasn’t covered the readily available drugs online. Most other European countries have prevented their citizens being prescribed drugs by a remote online doctor from another country in the EU. A BBC Panorama investigation exposed the risks of websites using doctors from companies based outside England. The Care Quality Commission said these websites could be ‘dangerous’.